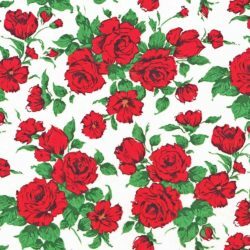 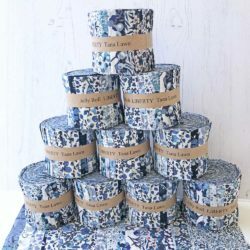 Classics - some of the most well-known and famous Liberty prints. 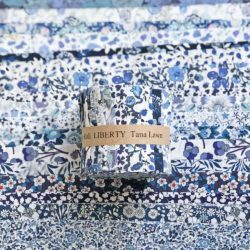 Liberty Classics – some of the most well-known and famous Liberty prints on high quality Tana Lawn cotton. 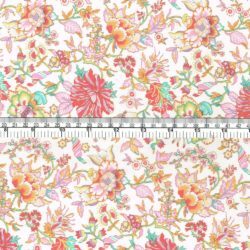 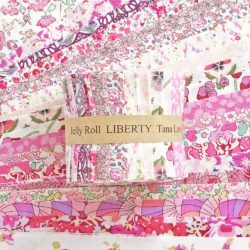 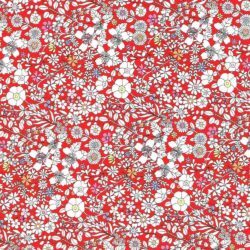 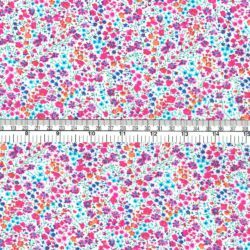 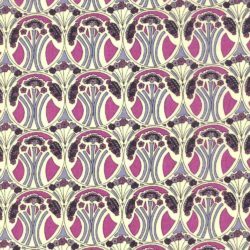 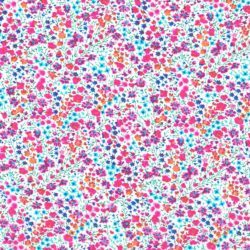 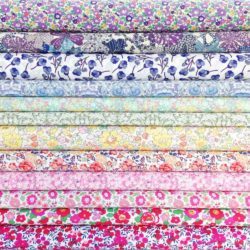 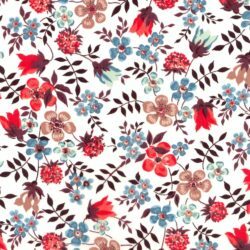 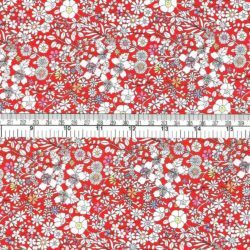 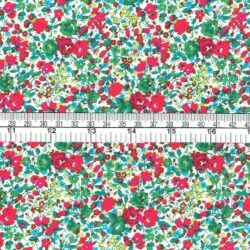 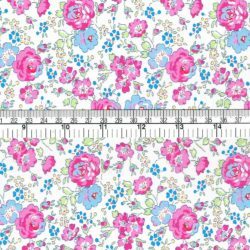 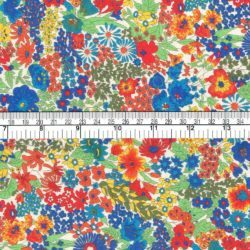 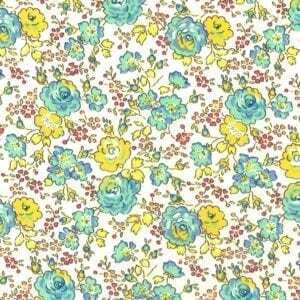 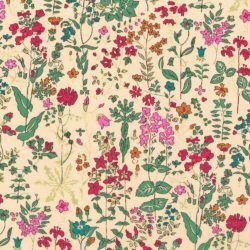 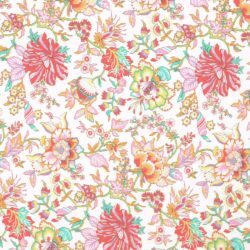 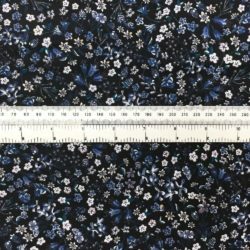 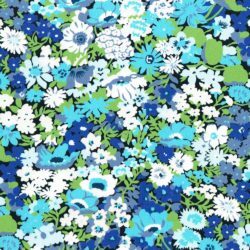 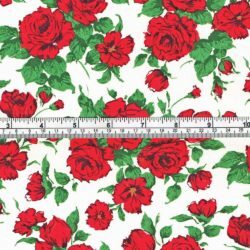 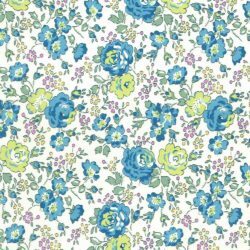 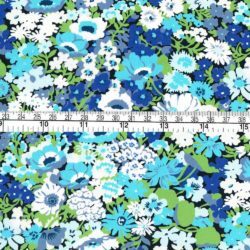 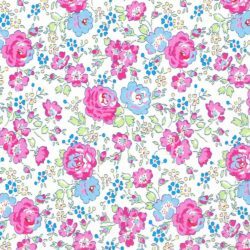 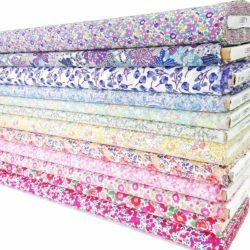 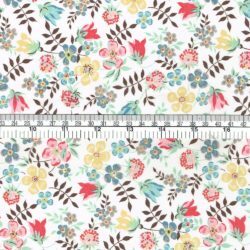 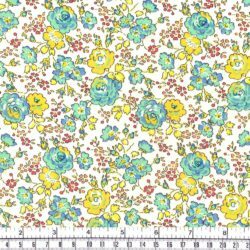 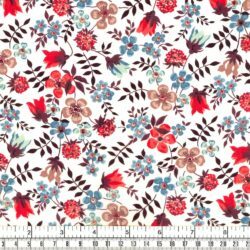 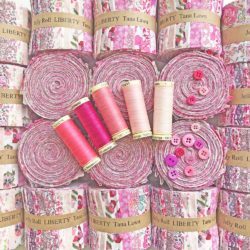 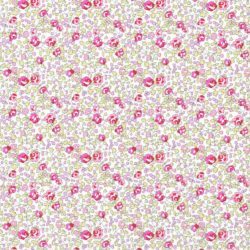 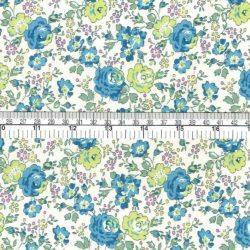 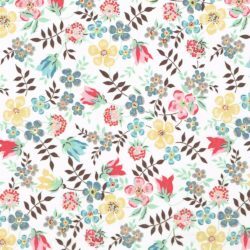 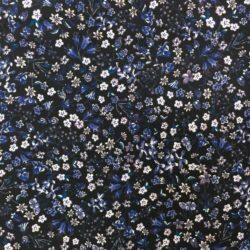 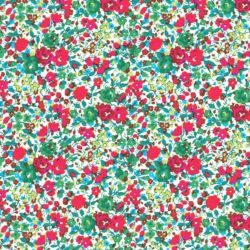 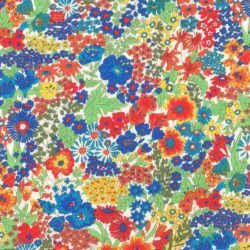 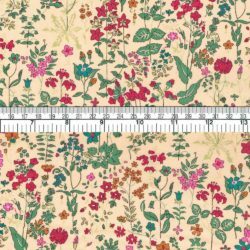 Here, you will find some of the most beautiful Liberty fabric designs which are historically significant. 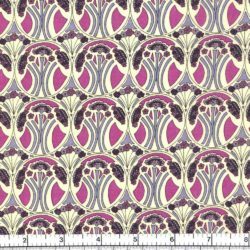 These are often released in fabulous new colour ways.